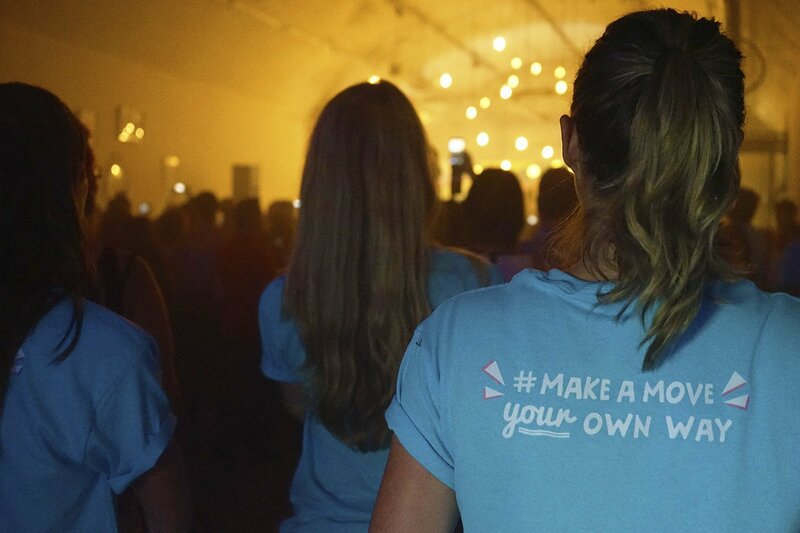 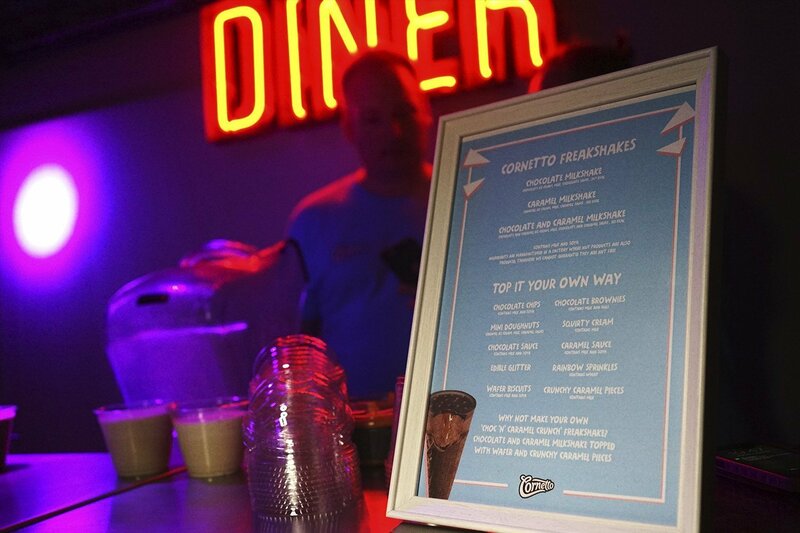 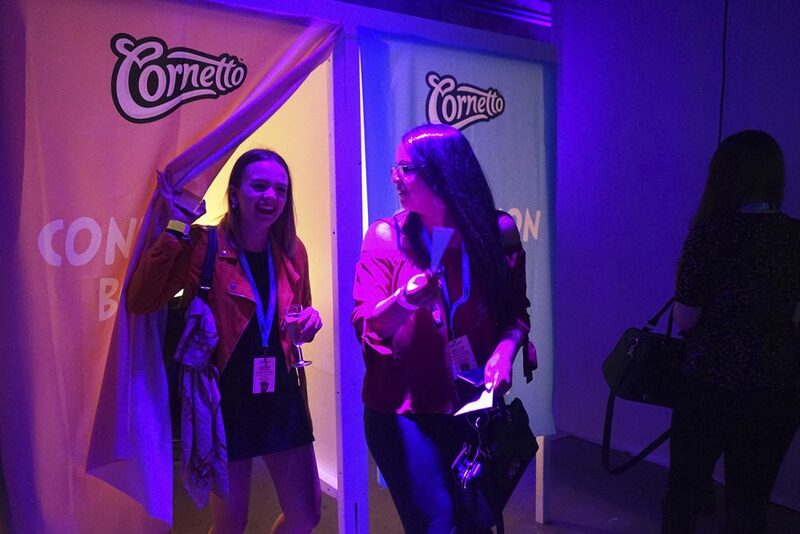 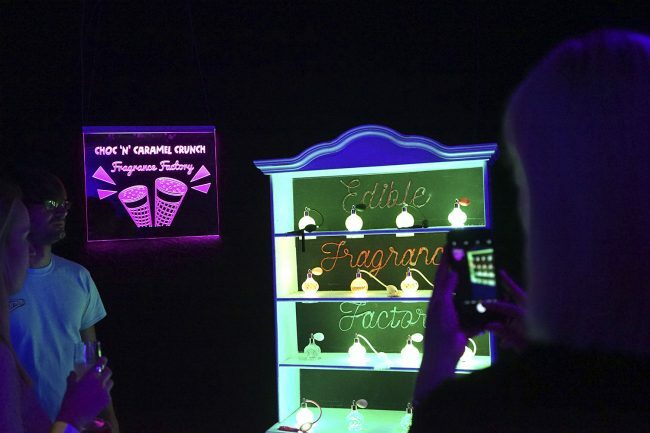 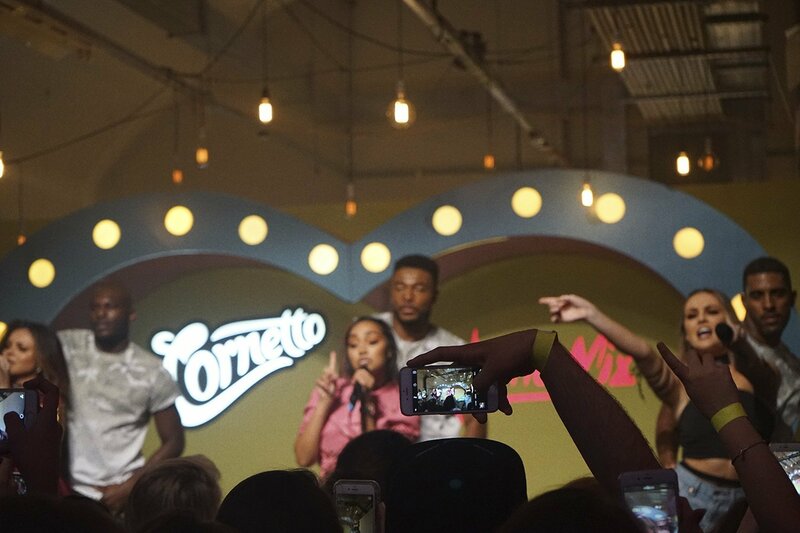 We were brought on board to support event production agency, the fair to bring cornetto’s ‘make a move’ campaign’ and cornetto’s new product, choc n caramel crunch to life through an immersive experience. 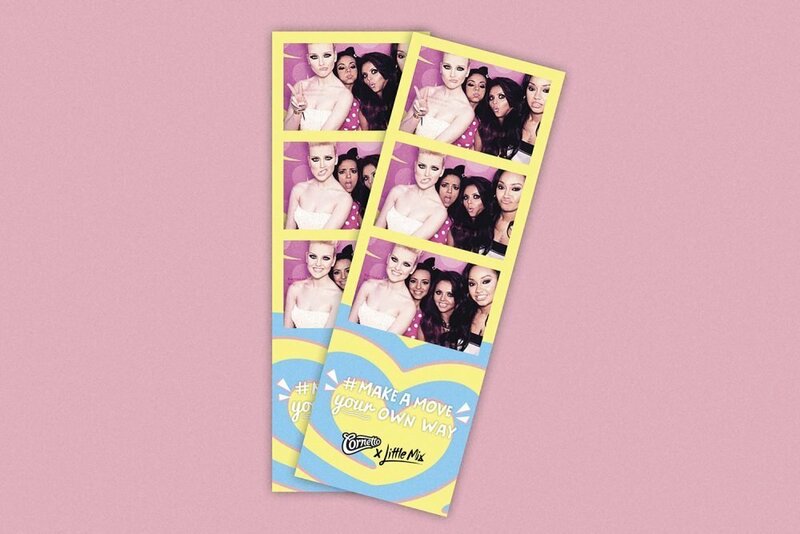 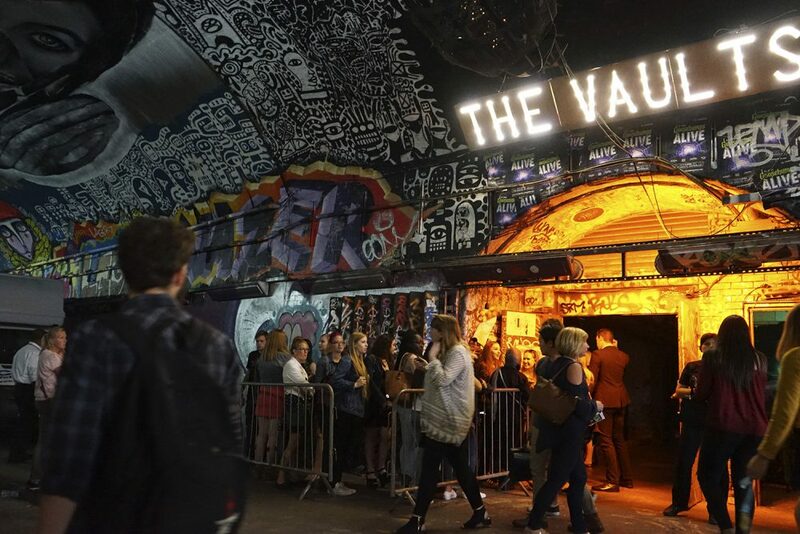 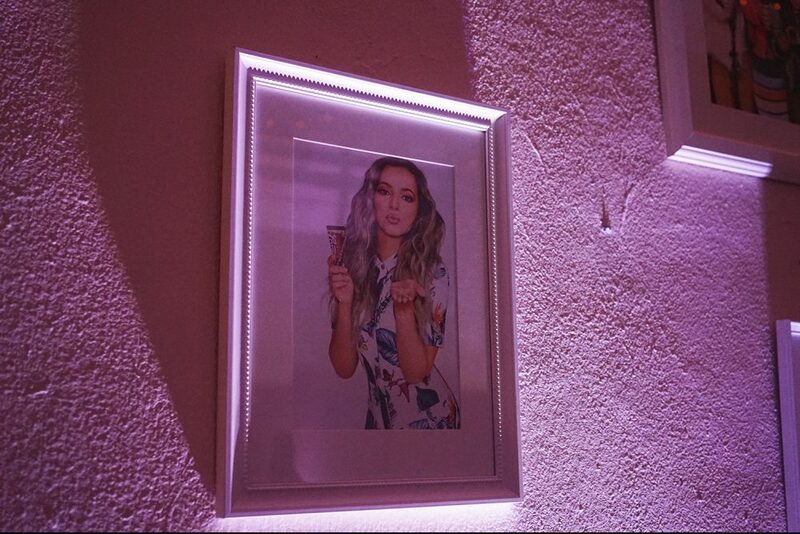 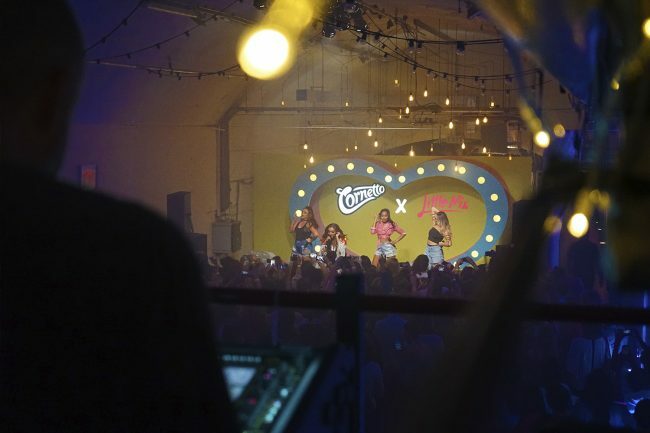 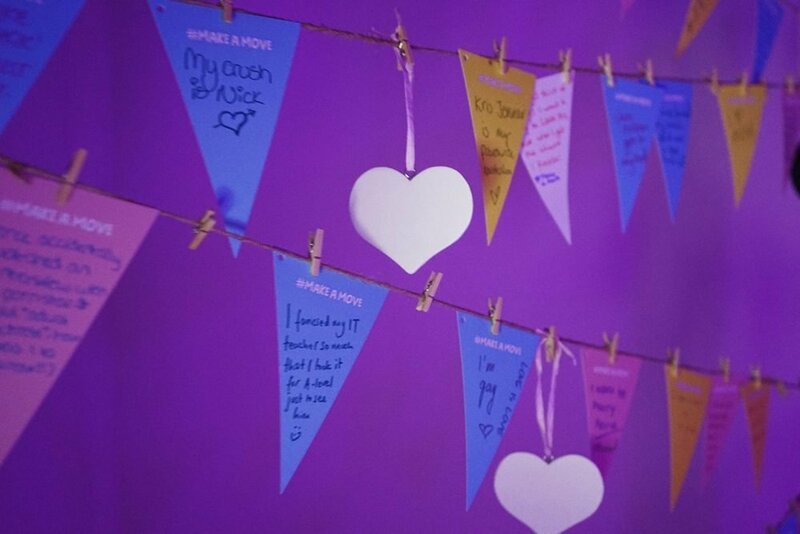 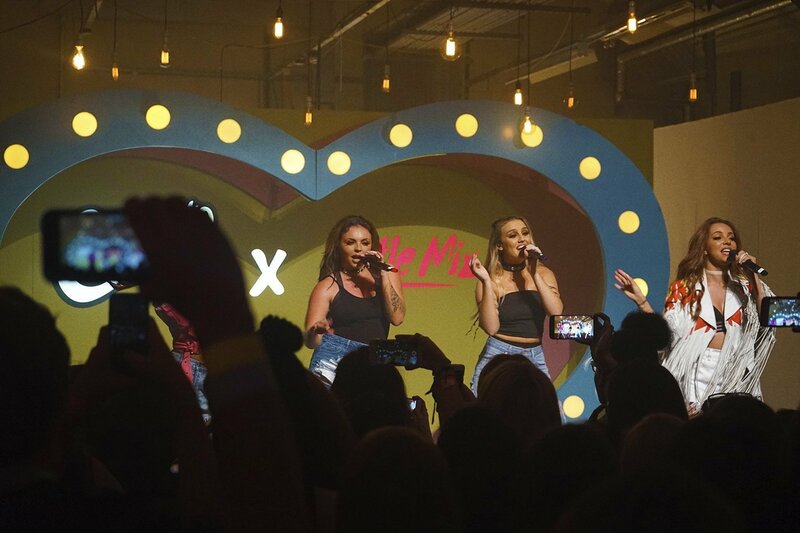 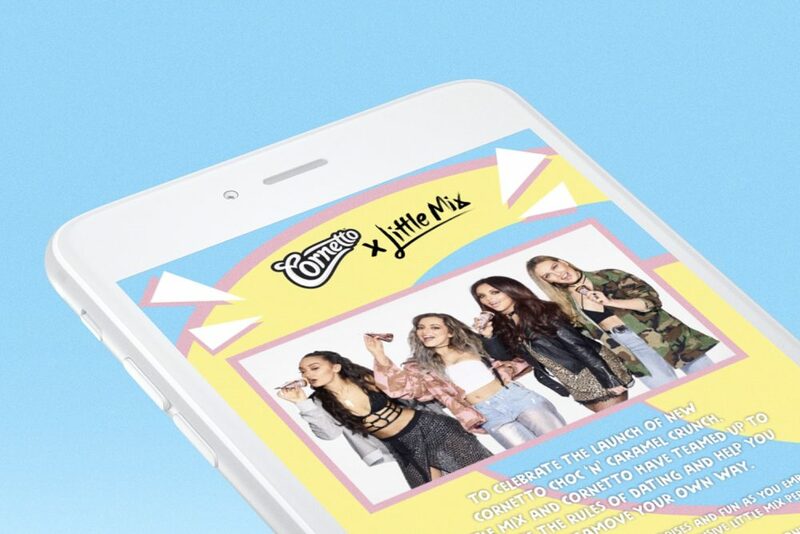 The audience got see Cornetto’s brand partners Little Mix in a private intimate gig and Make A Move encouraged everyone to be bold, throw away the dating rule book and talk to their crush with confidence. The Fair created an event concept and customer journey while we designed the event’s Look and Feel.